The traditional town of Arta is set in the middle of a valley overlooked by the rolling mountains of the Sierra de Llevant. As tourism is not as extensive here as in other resorts of Mallorca, the area provides a relaxing and peaceful atmosphere that Arta property owners relish. 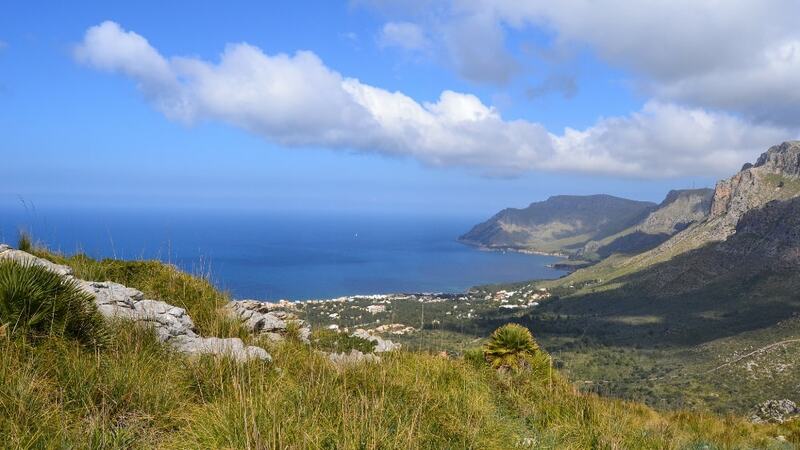 In the surroundings, you will find a diversity of landscapes such as mountains, cultivated lands and beaches that are recognized as some of the most beautiful in the Mediterranean. Most of the properties in the centre of Arta include perfectly renovated townhouses and big mansions, whereas luxury villas are found in the surrounding countryside. There is a majority of houses on Arta property market and prices are slightly below Northeast Mallorca overall. Average prices for Arta property range from Average price per sqm. in Arta €3,591 0% properties#: 24 last change on: 19 Apr 2019 €3,591 for an apartment to Average price per sqm. in Arta €2,689 0% properties#: 229 last change on: 19 Apr 2019 €2,689 for a house. The highly sought-after location providing a view of Mediterranean Sea raises the average price to nearly €6,000 per sq. metre. The most renowned real estate agencies operating on Arta property market are Arta Immobilien, Mallorca Property Centre and Porta Mallorquina, all offering more than thirty listings. Arta’s biggest attraction relates to its unique cultural heritage reflecting the history of Mallorca. The town is dominated by the medieval walls of the Sant Salvador Sanctuary, rising high and mighty on top of the village. Originally built in the fourteenth century, it is the most emblematic structure in the north-eastern part of the island. The majestic sanctuary church hosts some incredible artwork, such as a sculpture of the Virgin Mary with the Child Jesus. It is considered to be one of the most ancient figures still used for worship. It takes 180 steps but the pleasant stroll up the cypress-lined walkway to reach the sanctuary’s courtyard takes you to the ideal spot to sit and soak up the wonderful views over the entire countryside. 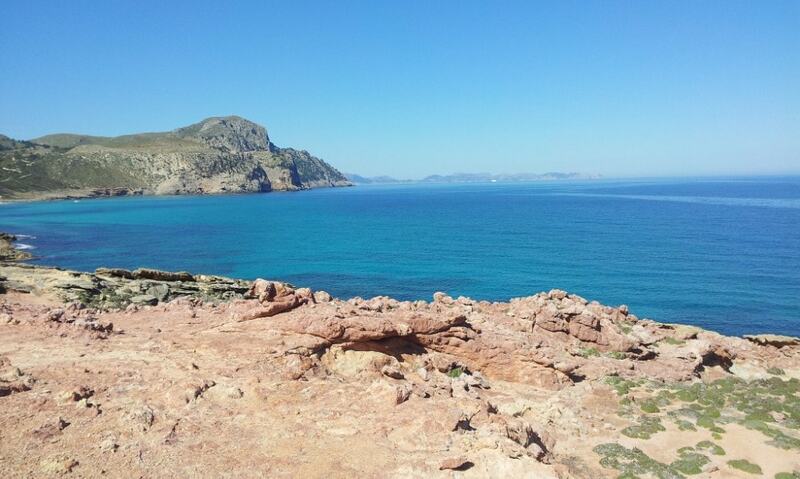 From here, you can also look out over the remains of the Talaiotic settlement of Ses Païsses, archaeological treasure belonging to the prehistoric period in Mallorca. 324 people are estimated to have lived behind a double ring of its stone walls, built between 650 and 540 BC. The historic quarter of Arta is made up of steep narrow streets and winding alleys lined with stone townhouses. 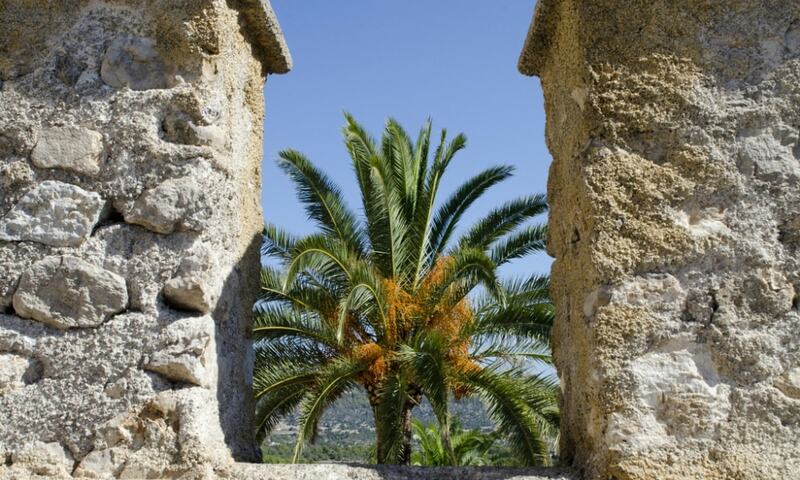 Most of the properties in the centre feature traditional Mallorcan green shutters. Arta has a small regional museum that hosts archaeological discoveries from Greek and Roman times. The Teatre d’Arta has been open since the year of 2001 and offers a seating for around 460 people. The town is situated in beautiful natural surroundings with a rich and diverse scenery. 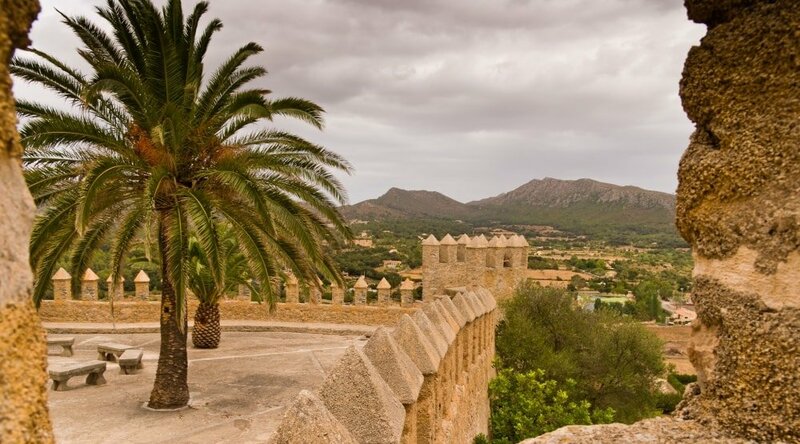 It has a magnificent coast lined with high cliffs, a lush valley with almond, carob and fig orchards, and small hills covered by olive trees and dwarf palms. Sport and outdoor activities in the area are numerous and varied. For those seeking to be closer to nature, the natural reserve of the Llevant Natural Park features a hillside landscape with a spectacular coastline. There are many opportunities for bikers and hikers here. Both golf and tennis fans are catered for with several good quality golf courses and tennis courts. Sailing enthusiasts will surely enjoy the facilities of the Yacht Club at Colònia de Sant Pere. Also, among others, you will find here an equestrian centre, a football pitch and a gym. The region of Arta features 25 kilometres of pristine coastline, and there are dozens of wild and beautiful beaches in close vicinity to the residential area. At your disposal are idyllic coves where you can enjoy crystal clear, blue and green colour waters with white sands that have barely been affected by humans. The nearest beach is at Cala Ratjada, a resort area located some kilometres away. 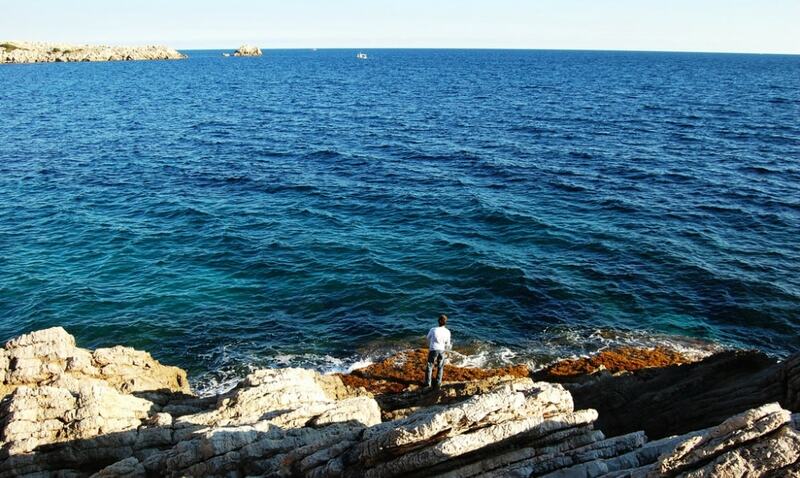 Among others, in the community, you will also find beaches and coves of Es Calo, Sa Canova, Sa Font Celada, Cala Matzoc, Cala Estreta, Cala Mitjana, CalaTorta and s’Arenalet des Verger. Thanks to its convenient road access, Arta is a perfect base to explore less commercialized areas and attractions of the eastern coast of the island. For example, in the neighbouring municipality of Canyamel you can visit the spectacular caves of Cuevas de Arta, which is a popular site well worth a visit. 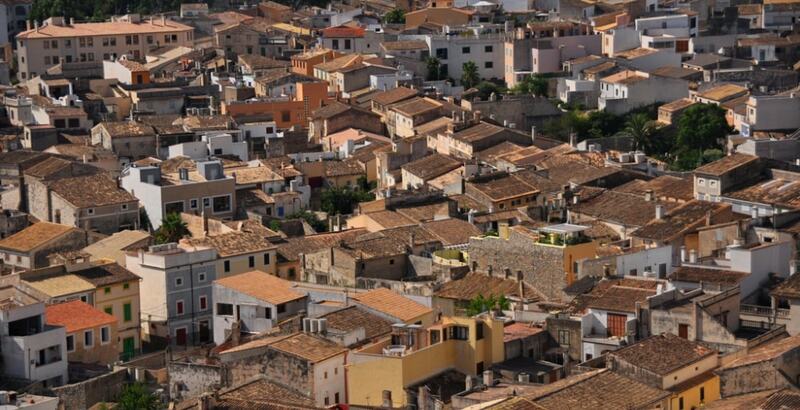 The nearby pretty village of Colonia de Sant Pere is also worth attention. Located between the mountains and the sea and surrounded by vineyards and almond trees, this peaceful residential area offers a relaxing and traditional escape. It is a residence place for many individuals who long for the calmness next to the seaside. Even when the population grows during the summer months, it still remains one of the few uncrowded and unspoilt coastal villages in Mallorca. To the north of the centre of Arta, in the Llevant Natural Park, you will find the urbanization of Betlem and the ancient Hermitage (Ermita de Betlem) with a beautiful church. Founded by monks in 1805, it is still a home to some hermits who live here in seclusion and do some farming. Strolling up the neighbouring hilltops provides spectacular views over the wind-whipped coast. There are a number of restaurants on offer in Arta. One of the most popular is Na Creau, a modern restaurant hidden in the centre of the old town. It offers a delicious Mediterranean cuisine, and also here, you will find some interesting artworks for sale. Sa Gripia with its appealing dining room, which is a renovated stable with a pretty courtyard, offers a charming and laid-back atmosphere. Notably, the dishes are prepared only using the local fresh produce. The shopping in the area is quite limited, but there are unique artisan boutiques selling traditional pottery and textile products, along with popular in Arta craft of llatra that features baskets, bags and other items made by braiding of palm leaves. Although there is no shortage of amenities in Arta, the nearest larger city of Manacor will provide everything else you could need in your everyday living. This little town gets particularly lively every Tuesday morning when the traditional local market takes place at Plaça del Conqueridor. Here you will find a large variety ranging from fresh agricultural produce to clothes and jewellery. On the same day, there is also a small market of handicraft goods in the territory of the villa Na Batlessa. The large fair of Arta is held on the 2nd Sunday of September and features a diversity of products such as household items, cattle, cars, and such, as well as traditional dishes of the island. 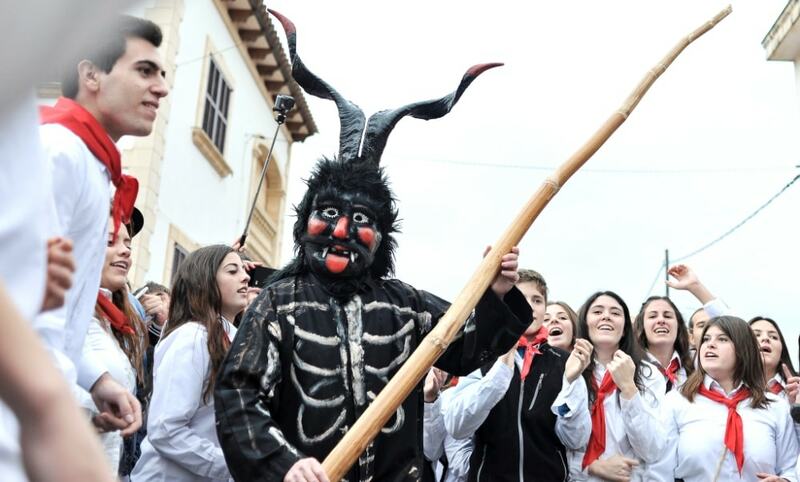 On January 16-17, locals celebrate the popular and captivating festivity of Sant Antoni. This event is very lively with music, dances and village actors dressed like demons, the primal symbol of the festival. Also, it features big bonfires, singing of traditional songs and sharing of traditional food and drinks. Among the summer celebrations, it is worth mentioning the fiesta of Sant Antoni de Padua on June 13. During this festivity, a group of children performs old traditional dances.